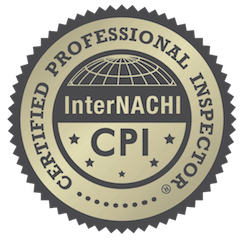 Protect your investment with a Certified Professional Inspector through Internachi and a member on the Wisconsin Association of Home Inspectors serving the southern Wisconsin area. 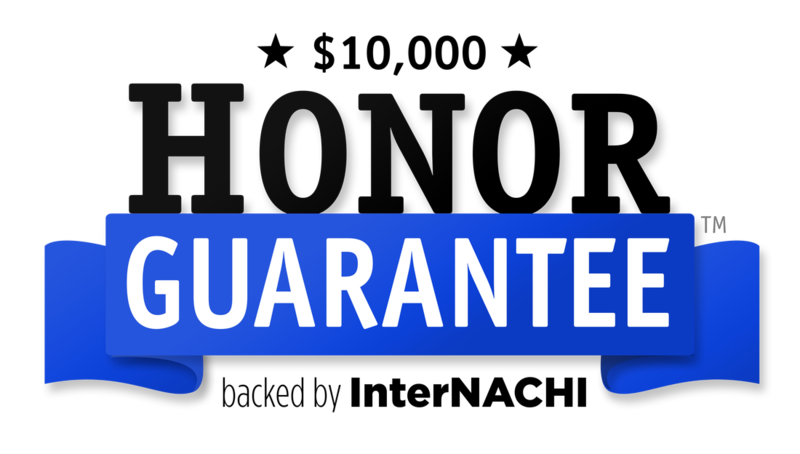 I provide home buyers, sellers and investors a straightforward, no-nonsense approach that presents you with an unbiased, fast, efficient and honest evaluation of your home. I include the use of cutting edge technology to provide an in depth report with pictures so you will have clear information that is easy to understand. When armed with the quality information about your home, it will provide you with confidence as you try to make the best decision on one of the biggest investments a person will make in their lifetime. 1. I treat each client with courtesy and respect. 3. You will be educated on how home systems work. 3. Any areas of concern will be reviewed with you during inspection. 4. Average size home takes 2 to 3 hours to inspect. 1. 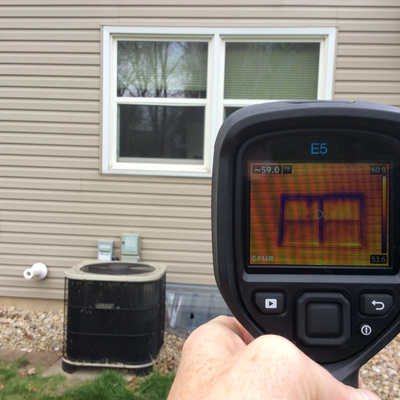 I follow the Wisconsin Standards of Practice for home inspectors. ​2. Thermal imager, moisture meter, gas detector used whenever necessary. 3. You will receive a comprehensive report same day. 4. You will be provided a home maintenance book. ​5. Moving "check list" provided to help guide through process. 6. Home Warranty available for purchase. 7. 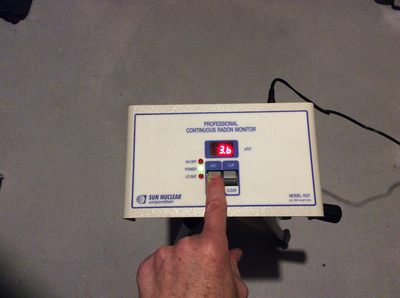 Radon Testing available tor purchase. 1. I respond to calls, texts, emails, 7 days a week. 6. I walk roofs and crawl in hard to reach area. 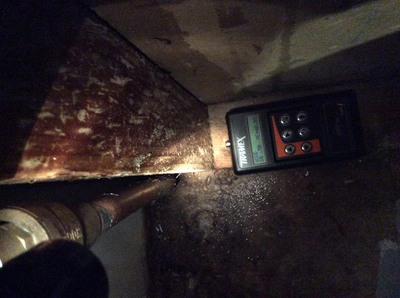 Residential home inspection and radon testing service areas Madison, Fitchburg, Middleton, Waunakee, Sun Prairie, Cross Plains, Black Earth, Mazomanie, Verona, Oregon, Stoughton, Cottage Grove, Marshall, Waterloo, Mount Horeb, Dane, Evansville, Monona, Barneveld, Deerfield, Cambridge, Lake Mills, Sauk City, Windsor, Deforest, Mcfarland, and other areas in South Central Wisconsin.